The media have focused on Hurricane Matthew’s path of destruction through Haiti, the Bahamas and now the USA, but little has been reported about Colombia. Colombia is not unharmed. 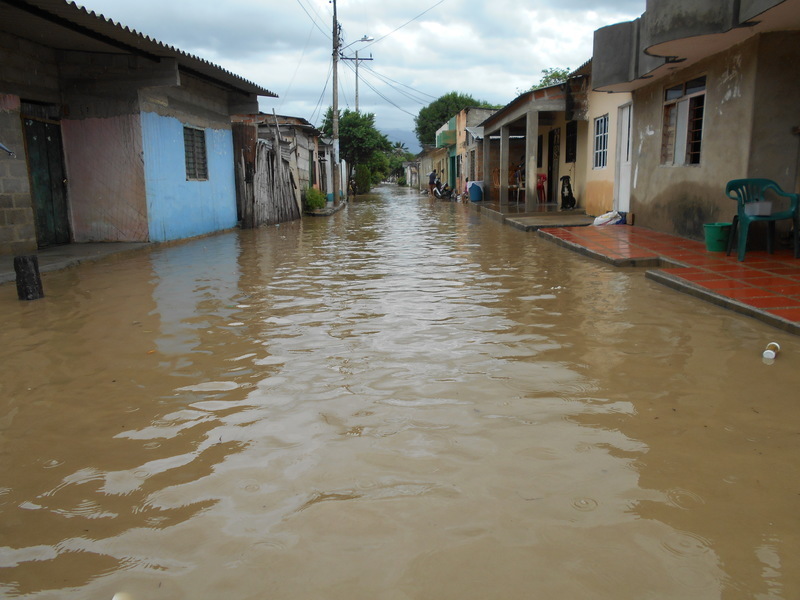 In Guacamayal where we work, there has been extensive flooding. Thankfully our children are safe, but their family homes are drastically damaged. Schools have been closed and families already deep in poverty have lost everything; beds, clothes, appliances and food. There is a threat of more storms approaching. 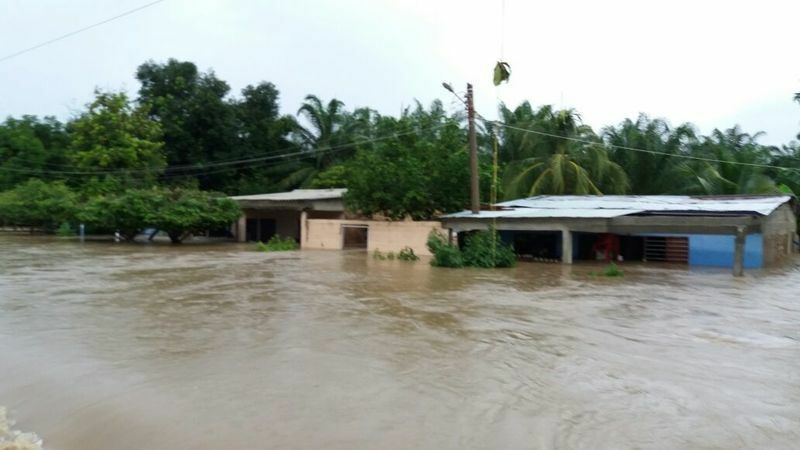 Without supplies of food, dry clothes or bedding and more rain worsening the floods, the conditions could become critical. Our team are taking underwear, clothes, blankets, toiletries, shoes, mattresses and most importantly food to the families in need. These basic items will keep families warm, dry, fed and healthy. Join us in responding to this emergency. Families in desperate need of help will know that they are not forgotten and be given the hope and provision to recover. 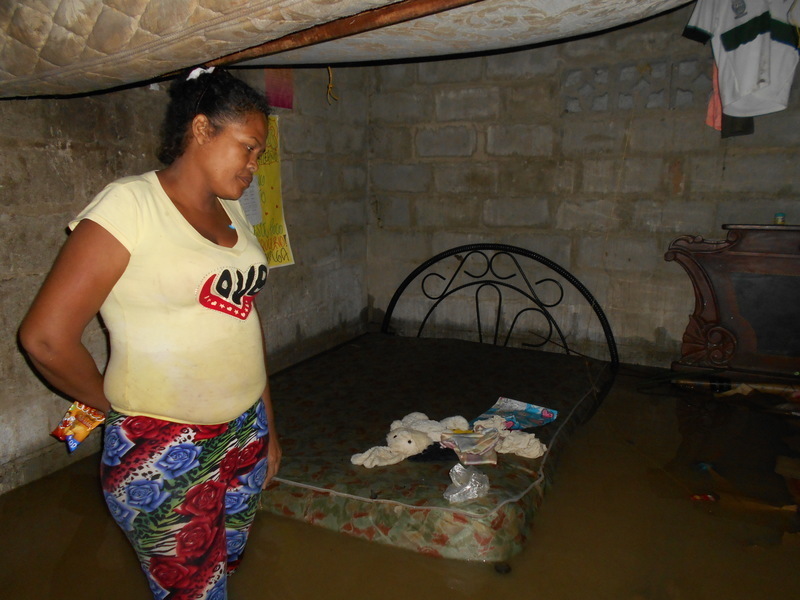 Families in Guacamayal, Colombia live in poor conditions, with only one mattress between the whole family. Often the parents sleep on the floor while the children share the mattress. But when Hurricane Matthew caused severe flooding, the majority of families suffered severe damage to their belongings and lost their only mattress. Thanks to your support, our Stand by Me team have been able to give each family a new mattress so that our children can once again have a good night's sleep. Thank you for your generosity. Your support is allowing our team to distribute essentials to help families survive, providing encouragement and hope in a time of distress. The families who were hit the hardest by the floods were already living in such deep poverty that what little they had is now destroyed. But thanks to your support, our team were in a good position to respond quickly and distributed food, toiletries and a bundle of clean, dry clothes to the families most in need. They are also providing our children and their siblings with breakfast and lunch each day. Now the floodwaters have subsided, homes and belongings are left covered in mud and very damp. Our main concern now is to help families clean, dry and repair their homes as this is essential in keeping them healthy and preventing the spread of disease that often happens after flooding. The families in Guacamayal who have received the food, clothes and toiletries are incredibly grateful to you. Thank you for meeting their basic needs of food, hygiene and warmth and giving families the knowledge that they are loved across the world.